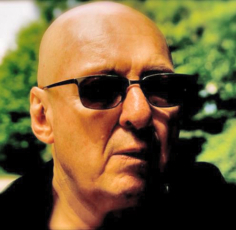 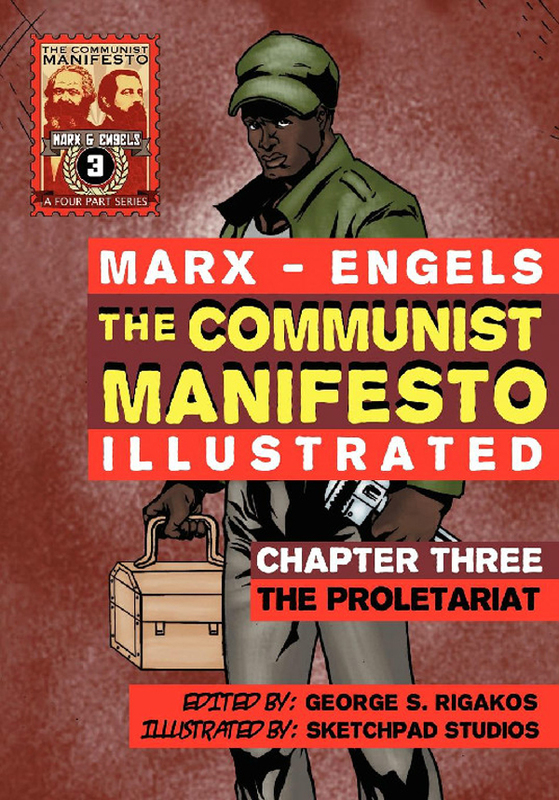 Red Quill Books, founded in 2009, is a revolutionary publishing collective that produces critical academic works and radical comix for a mass readership in formats that are accessible and that raise awareness and promote political engagement. 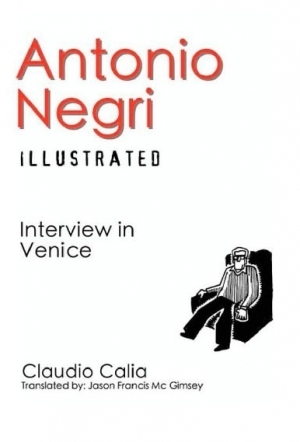 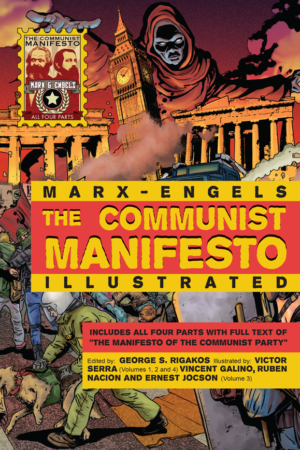 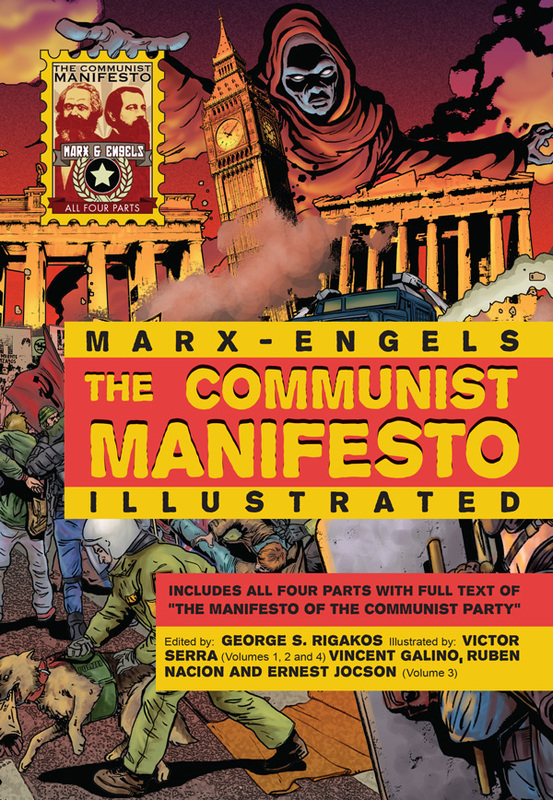 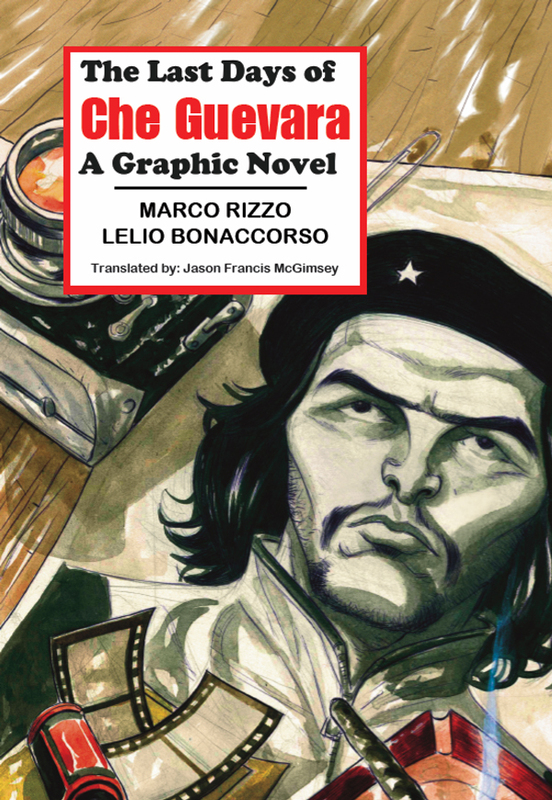 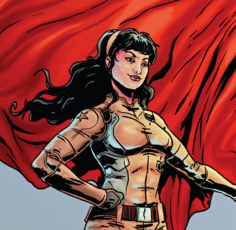 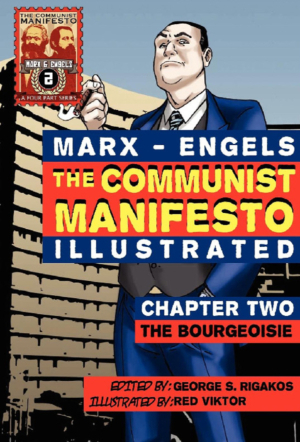 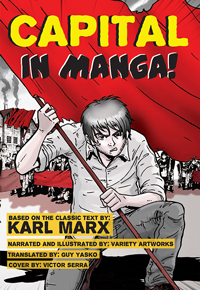 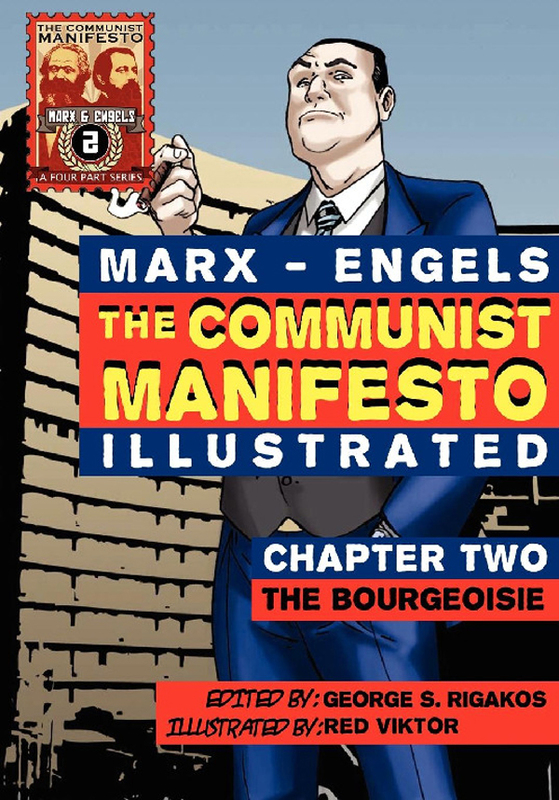 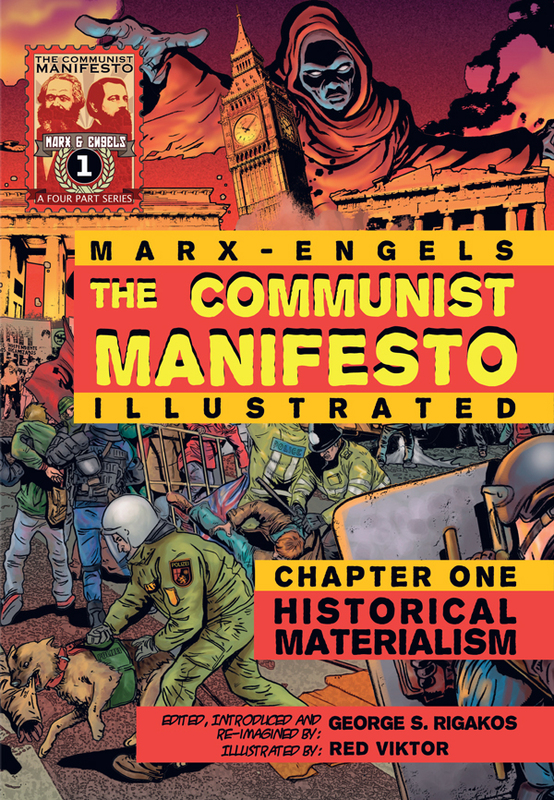 With illustrated works on the last days of revolutionary Che Guevara, Karl Marx’s Capital and the Communist Manifesto. 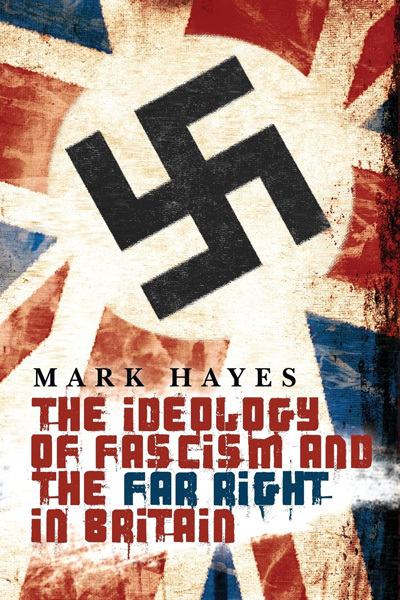 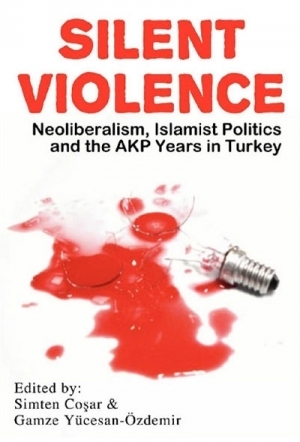 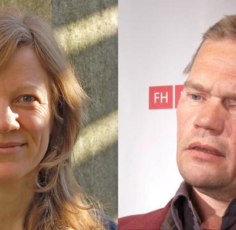 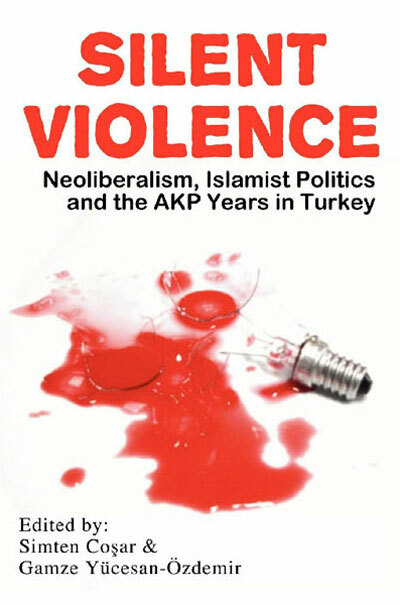 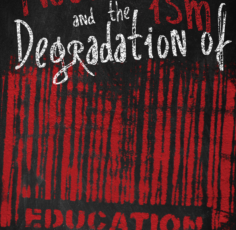 Books that include a collection of articles by different authors from various backgrounds, including economics, political science, sociology and labour studies. 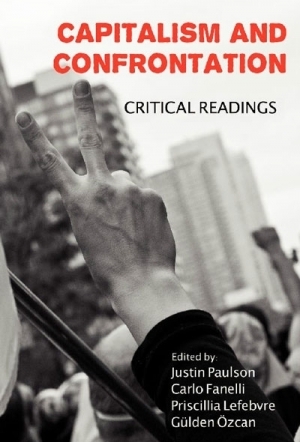 That are not peer-reviewed that may include course books or radical dispatches, praxis, theory and/or commentaries.